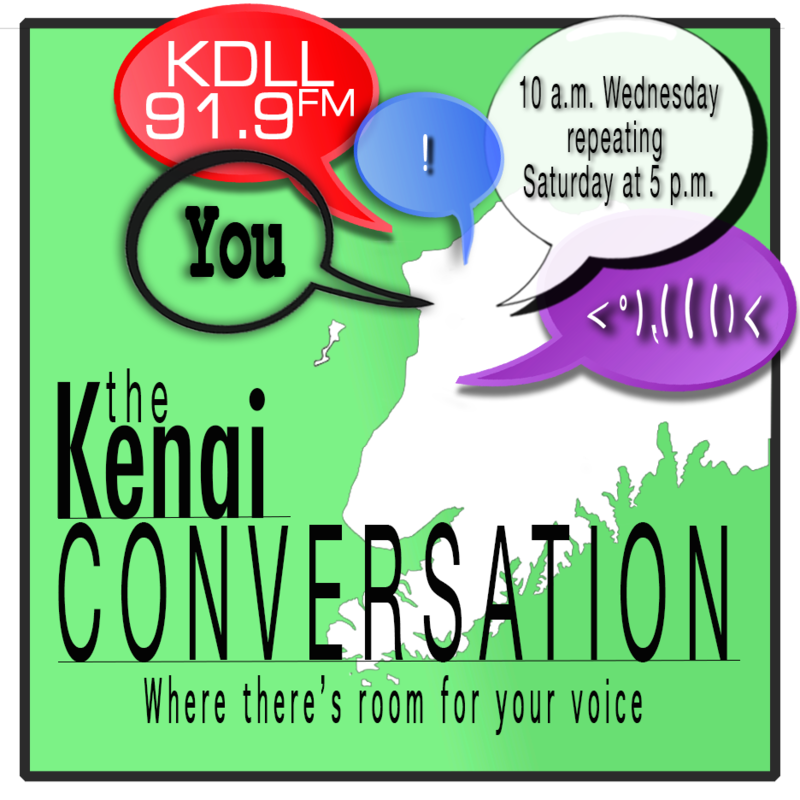 This week on The Kenai Conversation we welcome Merrill Sikorski to the studio. No stranger to microphones, Sikorski is the host of "People Going Places and Doing Things," which has aired daily for nearly 30 years. He is also the creator of "Caring for the Kenai," an annual ecological competition for Kenai Peninsula High School students. Interview with Kenai radio personality and 'Caring for the Kenai' founder Merrill Sikorski.